AT A PRICE THAT'S AFFORDABLE? 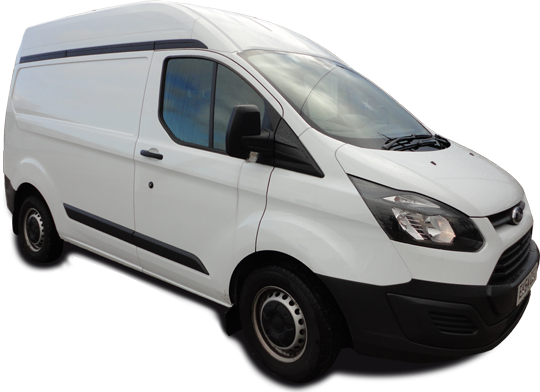 Get your goods where they need to go with self-drive van hire from Blackburn Van Hire. 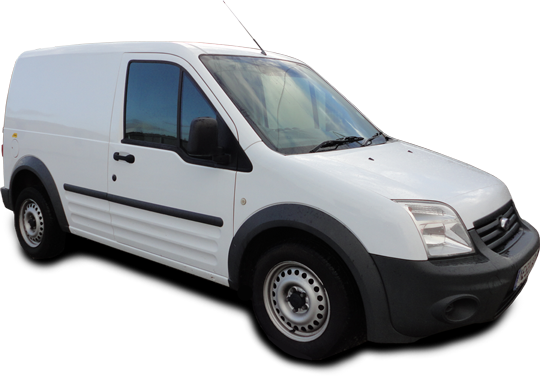 We've got vans in a range of sizes for a variety of uses. We offer a great range of trucks available for hire, including 7.5 tonne vehicles. 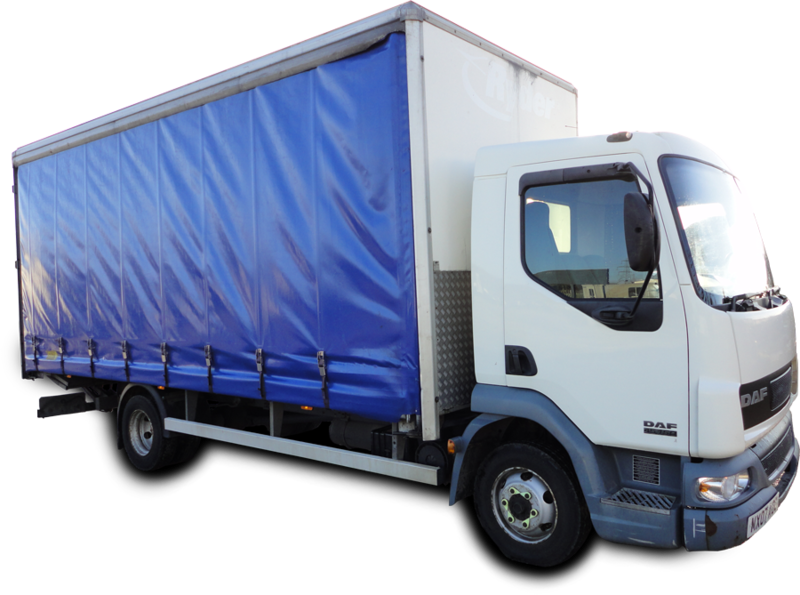 All trucks are regularly maintained and available for flexible hire. 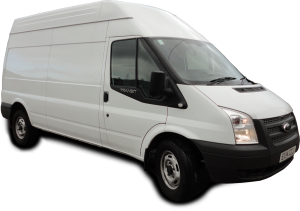 Blackburn Van Hire offers a variety of vans for personal and commercial use. 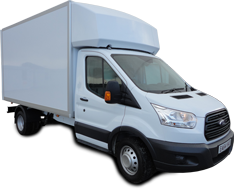 Whether you need a van to move house or are looking to provide your business with cost effective and flexible vehicle solutions. 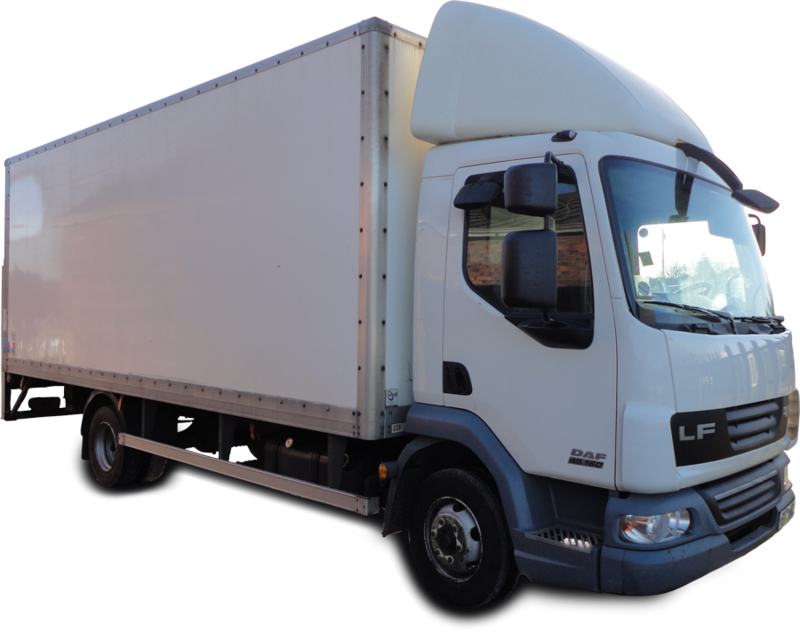 Our vans can be used to supplement your fleet or as an alternative for buying and leasing. Our fleet is available for daily, weekly and monthly rentals. All our vehicles are serviced in-house by trained mechanics. Meaning you can rent our vehicles with the peace of mind that they are mechanically sound. 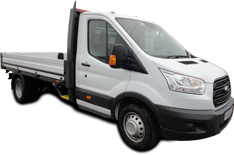 All of our vehicles are available on flexible daily, weekly and weekend hire. What's more, we've also got great discounts if you're a business user. We offer two options of rental. Self-drive for general public which includes insurance, etc. And a business option for company hire, which uses the company insurance policy. Get your goods where they need to go with self-drive van hire from Blackburn Van Hire, contact us today to inquire about prices for any term of rental.